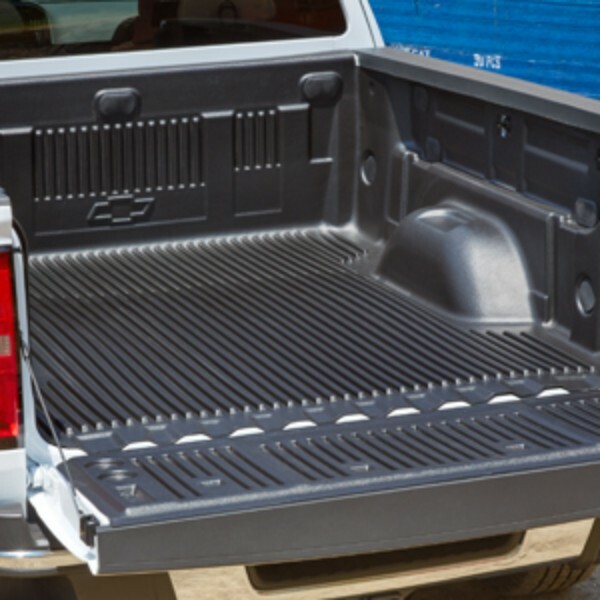 Add this Bedliner to your Colorado and take advantage of its co-polymer, skid-resistant material that minimizes load shifting. The Bedliner fits below the rail and features the Chevrolet Bowtie logo.. This product replaces 22909439.